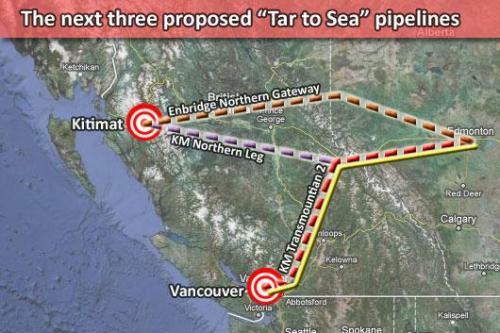 With its sole public agreement with a native group in tatters, Northern Gateway proponent Enbridge Inc. on Wednesday said it will continue to court the Gitxsan First Nation and other bands whose traditional territories would be crossed by the $5.5-billion pipeline project. The political and environmental debates swirling around the proposed $7 billion Keystone XL pipeline from Canada to Texas miss a crucial point, energy analysts say: The Canadian oil is needed to replace fast-dwindling production from two other major suppliers of oil — Mexico and Venezuela. Private initiative releases its final assessment on environmental impact to pave way for pilot drilling and production. After completing operations at its six oil shale experimental drilling sites, Israel Energy Initiatives has submitted a final assessment of its project’s environmental impacts to the Environmental Protection Ministry. IEI hopes to get the project’s official pilot phase under way in the coming months. CALGARY - Athabasca Oil Sands Corp. has decided to sell its 40 per cent stake in the MacKay River oilsands project to joint-venture partner PetroChina, giving a Chinese oil giant full control of an oilsands asset for the first time. One of the nation’s largest potential hydrocarbon resources is contained in oil sands in Utah. The oil sands at PR Spring are located on Utah’s remote East Tavaputs Plateau, and they are estimated to contain the equivalent of over 4.5 billion barrels of oil. As oil prices hover around $100 a barrel and we look to domestic fuel sources, unconventional options are moving into the spotlight. 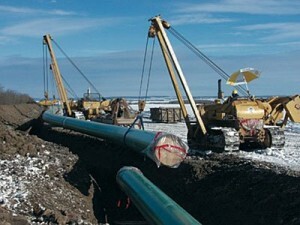 Oil sands are important for applications such as transportation fuel and native asphalt.